Our children are growing up in a digital world with technology right at their fingertips. They're spending more and more time on the web—so teaching them safe and responsible online behavior is critical. As a media and entertainment company, NBCUniversal is committed to educating parents, teachers and children on using technology responsibly and safely. 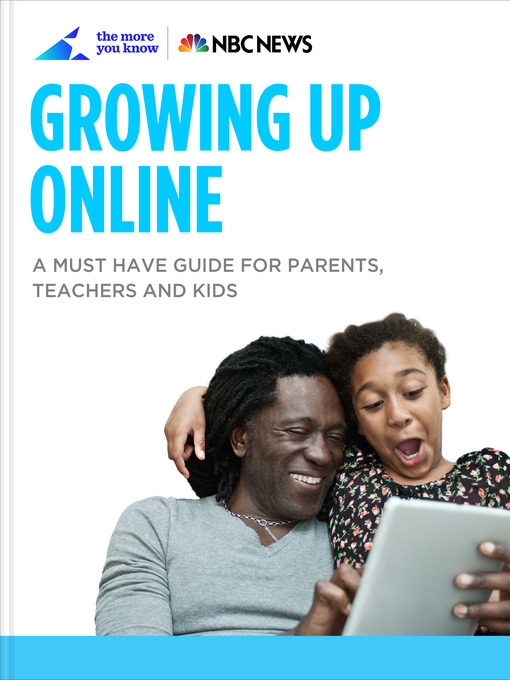 That's why we've created Growing Up Online: A Must Have Guide for Parents, Teachers, and Kids, a book on digital literacy and Internet safety and the first release from The More You Know Learning Series in partnership with NBC News. The book was developed with guidance from Common Sense Media and NetSmartz Workshop – the leading organizations in these areas.